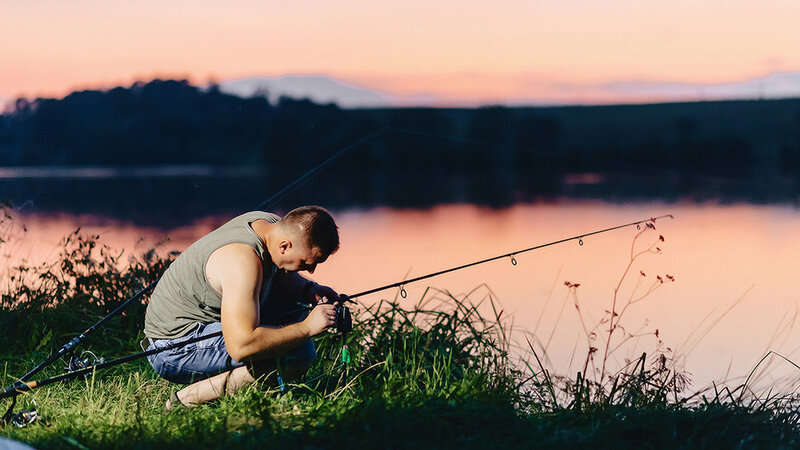 ODFW makes it easy to take your family fishing – with free fishing events, recommended family-friendly fishing locations, and how-to text and videos on everything from buying your gear to cooking your catch. Find the events and opportunities near you. Best bet for fishing in the Klamath Basin is Klamath Lake. Waterbodies to scheduled to be stocked this week include: Burns Gravel Pond, Haines Pond, North Powder Pond and Thief Valley Reservoir. The reservoir is ice-free. The reservoir is open to fishing all year. Currently, best fishing is for yellow perch or brown bullhead catfish. Best fishing is still fishing with bait near the bottom. Most yellow perch are small but a few 14-inchers were caught last year. Most crappie are suspended in deeper water. Bureau of Reclamation biologists sampled the reservoir last week. Decent sized crappie were captured by trammel net. Catch rates remain very low despite significant fishing effort. The lake is very turbid. All boat docks and boat ramps are open and accessible. Most anglers are bank fishing using dead minnows. The lake is 0.3 feet below full pool. Ice conditions on the lake are unknown. Call Lake of the Woods Resort at 866-201-4194 for recent reports and ice conditions. Information provided by Oregon Department of Fish and Wildlife. The Recreation Report is brought to you by the Klamath County Fair. Midland, Jon Wolfe, and Lonestar all perform at the 2019 Klamath County Fair. TICKETS ON SALE NOW.